Welcome to Sweetwater Creek State Park located just west of Atlanta in Lithia Springs, Georgia. Inside the park boundaries one can view the remains of the New Manchester Manufacturing Company, an old textile mill that was destroyed during the Civil War. 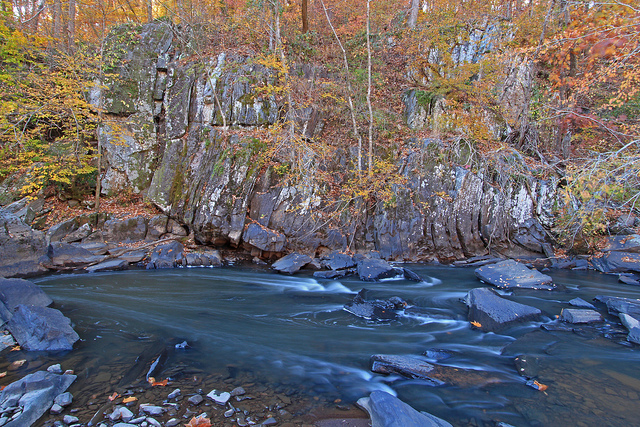 Wildlife: Sweetwater Creek State Park helps protect the home of numerous wild critters including deer, turtles, raccoons, foxes, squirrels, hawks, and owls. Please treat their home with respect. 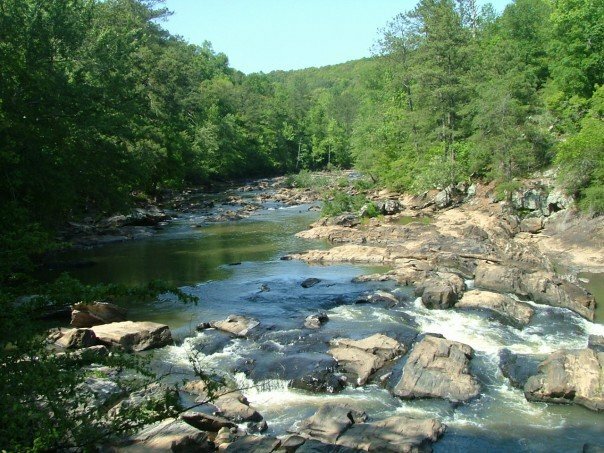 For the lover of the outdoors Sweetwater Creek State Park boasts over nine miles of trials, rapids for kayaking and so much more. As founder of RecPlanet I will tell you about my personal experience here. The forest floor is lush with ferns and all types of vegetation making for an interesting hike. The park rangers have done an excellent job at protecting the mill ruins from vandals and the park rapids are quite the site to see. Come on out and explore!